Check out our CHAT Rooms! 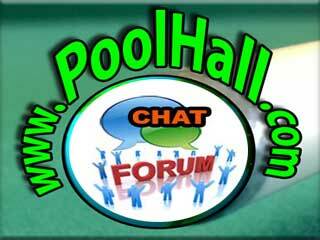 US STATE CHAT ROOMS for locals and visitors to socialize and talk about pool in the area or abroad! Live Streams - designed for Live Stream Pool Lovers! Submit Text, Files, Picture Diagrams, URLs, Media, and a whole lot more - plus a Searchable Chat History!